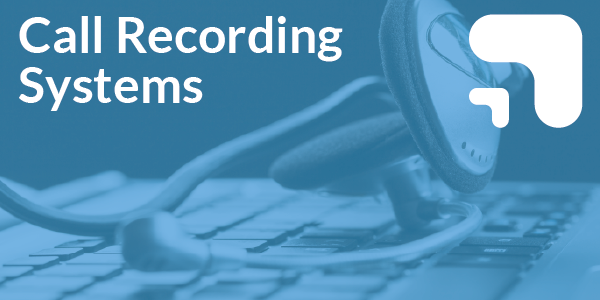 SIP trunking is a flexible, low cost alternative to ISDN lines for inbound and outbound voice calls and also allows your business to experience the benefits of a hosted IP solution. 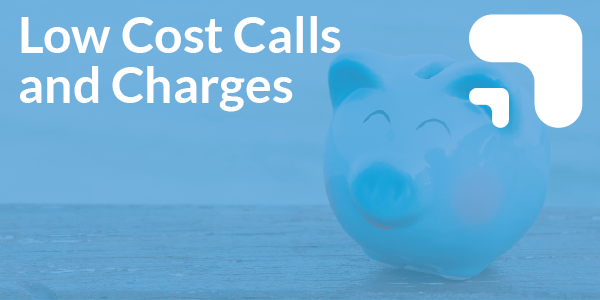 You can save on call costs and line rental charges, and calling and network features, in comparison to traditional fixed line service. 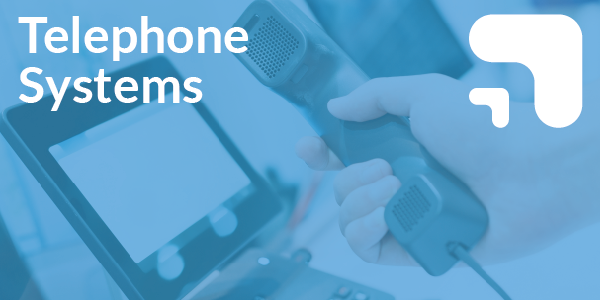 If you are unable to take your new fixed line phone number to your new office, a Business SIP trunking service means you can use area codes from anywhere in the UK and point your business number to your SIP Service. With Business SIP, we can provide automatic fallover to your other sites, the ideal solution in the event of a disaster or unforeseen event, such as an office power cut, to keep your business running. 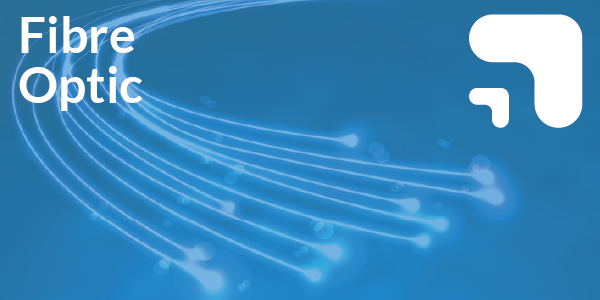 What is Business SIP Trunking? 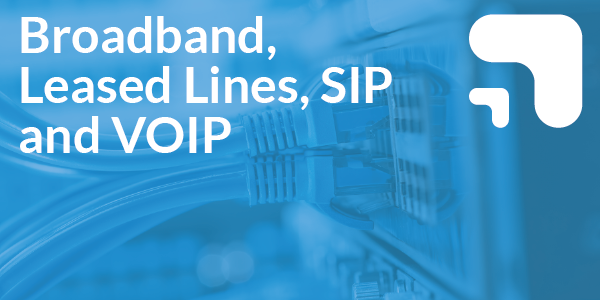 SIP trunk is the equivalent to a single telephone line, but instead of going over the BT network a SIP trunk is used over an IP network, most commonly the internet. 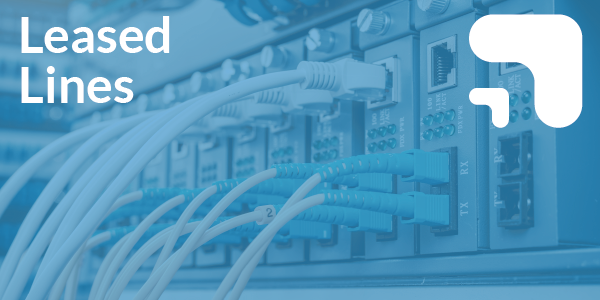 Are SIP trunks cheaper than traditional telephone lines? Yes they are, typically 50% of the cost. Can you make free calls over SIP trunks? Yes you can, provided you call another SIP trunk user, otherwise there could be a small ‘breakout’ cost. Can I convert my existing telephone number to an SIP trunk? Yes you can, this is called a ‘number port’ and means that your number is taken off the BT network and placed on an IP network. If you move premises you can take your business telephone number with you. You can reduce your telecom costs by taking advantage of cheaper SIP line rental. 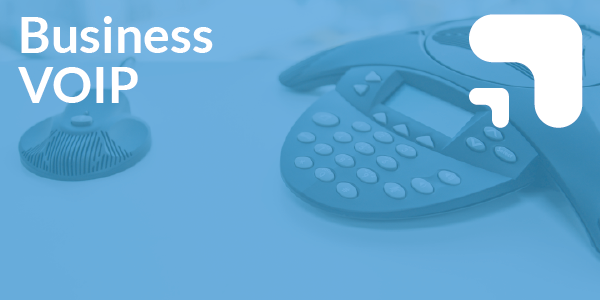 SIP lines enable you to utilise VoIP hardware. Scalability – you can quickly order additional SIP trunks to suit your current business needs.